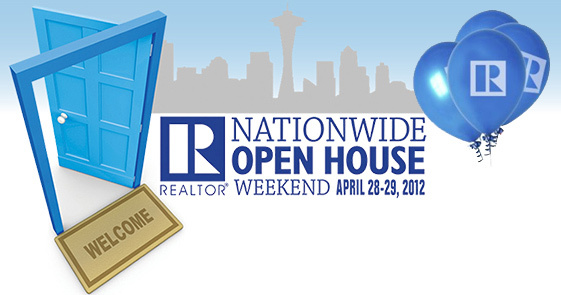 The annual National Open House Event is coming up this weekend on Saturday April 28th and Sunday 29th. The Washington REALTORS association anticipates several hundred properties will be open to the public. 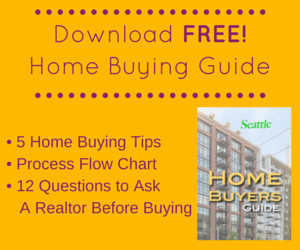 So far, are over 650 properties in King County are participating. In Seattle, over 200 properties are on tour including 65 condos that will be open this week, and the number of condos should rise to well over 100. House hunters – including first-time buyers and investors – will be able to learn more about home ownership from experts who are hosting the open houses. The National Open House Weekend is a stress-free event where prospective home buyers can arrange their own customized tours (with or without an accompanying Realtor) as part of the Open House showcase. 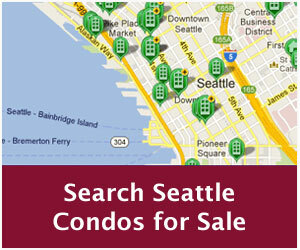 SeattleCondosAndLofts.com provides online tools for identifying listings open this weekend. 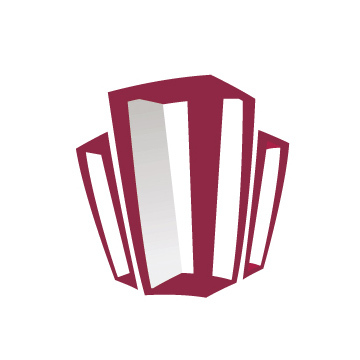 Simply click on the “Open House” tab in the left hand column on the property search page to locate open house opportunities.